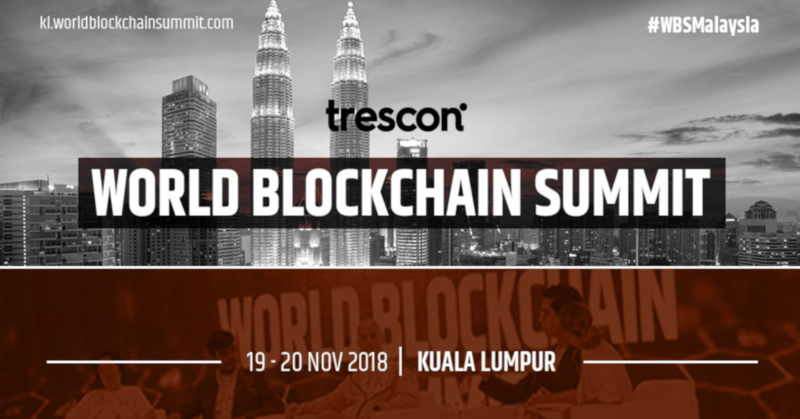 World Blockchain Summit is a global series of elite gatherings that take place in 15+ destinations across the world. It connects global blockchain gurus and technology players in this space including emerging startups – with regional businesses, government authorities, IT leaders, tech entrepreneurs, investors and blockchain developers. The summit features enterprise use-cases, government use-cases, inspirational keynotes, panel discussions, tech-talks, blockchain exhibition, startup pitch competitions, and a host of networking opportunities.